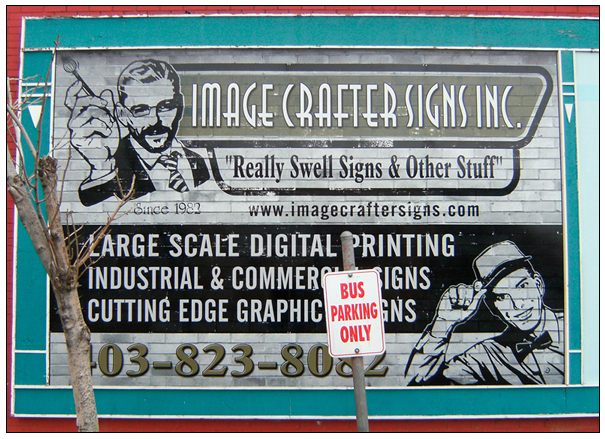 Image Crafter Signs has been creating signage, decals and logo design for over 28 years. Our commitment to making our clients “stand out from the crowd” has had us complete work for companies across Alberta and Western Canada. Spectacular designs coupled with “state of the art” materials give our clients great value and positive brand recognition. Let us help you put your best image forward. From simple to complex…from imagination to fabrication.